NPP is taking a break for the holidays – there will be No Christmas mini sessions this year. I have decided after the intense, busy, fall season that I need to spend some quality time with my family and pursue some different interests. 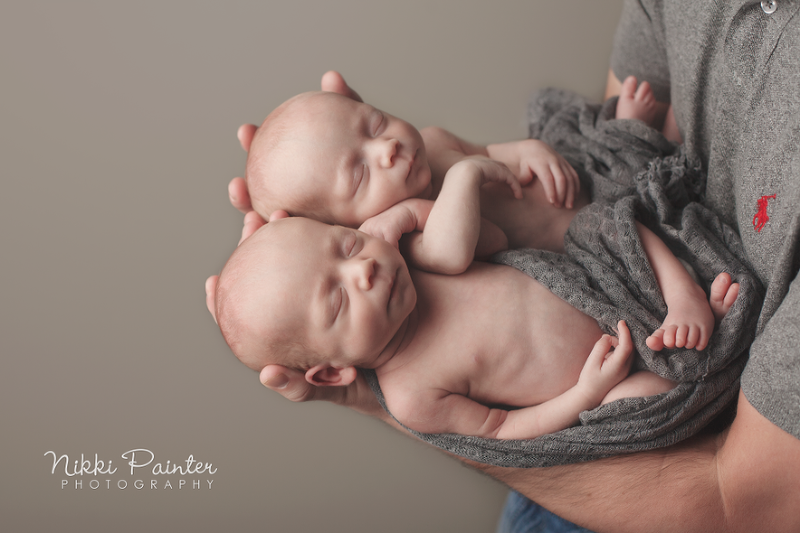 Also I will only be booking newborn sessions in the new year, at this time. That may change in the spring, or it may not, I am still praying fervently about this tough decision. I love photographing your gorgeous babies and families but I am also a very busy homeschooling mom of 4! Time is so precious and babies do not keep so I feel I must slow down and cut back on my availability. Also pricing will change to reflect the worth of my time away from them. My family ALWAYS comes first. As a fellow mom I’m sure you can understand. I am always happy to refer you to my favorite photographers for sessions that I am not currently offering. 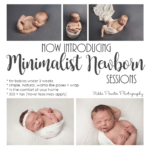 New pricing and policies for Maternity and Newborn sessions will also go into effect on Feb 1, 2018. You can find Investment info HERE and I am happy to send my new pricing guide as well (currently working on that). My session style has changed a lot over the past 5 years and I have found what I love in an image. 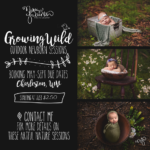 My new sessions will reflect my art and my personal style using less props and focusing more on your beautiful baby. Travel for sessions will be limited as well. Complimentary NICU sessions will be limited but are still available. I look forward to meeting all the new sweet babies that 2018 will bring!